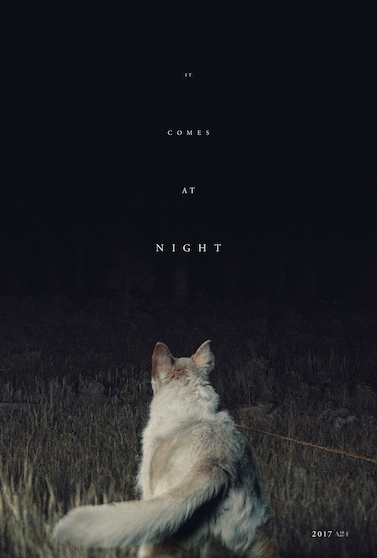 Here is the trailer from the upcoming film “IT COMES AT NIGHT.” The film is directed by Trey Edward Shults. starring Joel Edgerton, Riley Keough, Christopher Abbott, Carmen Ejogo. Imagine the end of the world— Now imagine something worse.